Holly is a native Oklahoman, born and raised in Oklahoma City. She attended the University of Oklahoma with an emphasis in business. She has two adult children; a son, Josh and a daughter, Lauren, three grandchildren; granddaughter Emma, granddaughter Peyton, and grandson Tyler. She also has two standard poodles named Louie and Lucy. 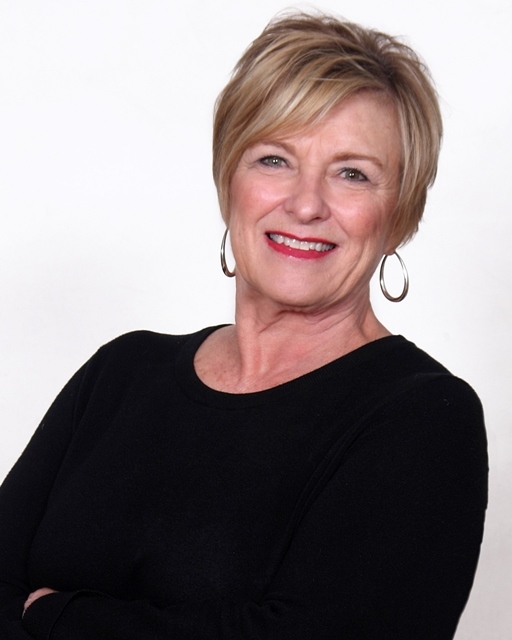 Since becoming a full-time licensed Real Estate Professional in 1989, Holly has ranked among the top Sales Associates in the Metropolitan area. With Holly’s knowledge and sound judgment, you’ll feel comfortable about every aspect of your transaction...and it will be fun! She is eager to share her experience with clients and fellow REALTORS®. She is dedicated to providing her customers with the best and most professional real estate services available. Her main goal is to provide WORLD CLASS SERVICE to buyers, sellers, and everyone they refer to her. Holly specializes in Northwest Oklahoma City and Edmond. From charming starter homes to the ultimate dream home, nothing is too big or too small. Numerous national relocation companies place their trust in Holly in helping families from all over the world. She loves learning about their experiences, sharing what Oklahoma City has to offer and helping them integrate into the perfect lifestyle. Holly is an active participant in the CMN (Children’s Miracle Network) Miracle Home Program through which she makes a donation in the name of her sellers and buyers to the Oklahoma City CMN-Children’s Medical Research. Currently, their matching funds program quadruples all donations. CMN was selected by RE/MAX International because of low operating expenses and because money stays in the local communities. Holly also serves on the CMN Council for the Oklahoma City area.